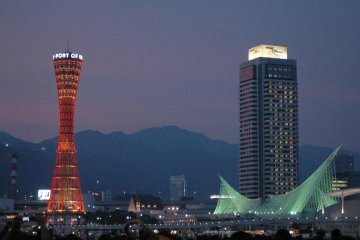 Kobe is the 6th largest city of Japan, and most well-known for being the best place to eat premium Japanese wagyu beef. But more than high-quality restaurants and shopping malls, this dynamic harbor city provides many different kinds of attractions, like the ones I'd like to introduce below. 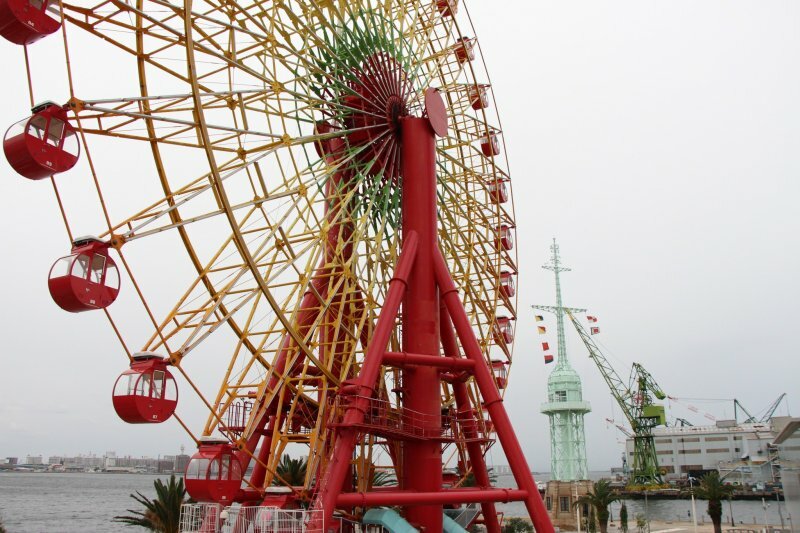 One of the Kobe classics, Harbor Land is a must-see that shows how the original port of Kobe transformed into a modern and entertaining destination. You can easily uncover elements of its evolution by enjoying the view of the port from Meriken Park. Harbor Land also features a shopping mall designed in a European style. Nankinmachi is not as big as Yokohama's Chinatown, but visitors can enjoy various Chinese meals here. 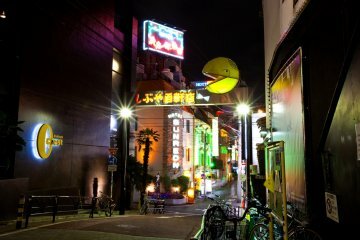 The Chinese district is located nearby Motomachi station, bordered by the famous Chinese torii gates. The area is full of restaurants and street food stands, some even offering wagyu beef. 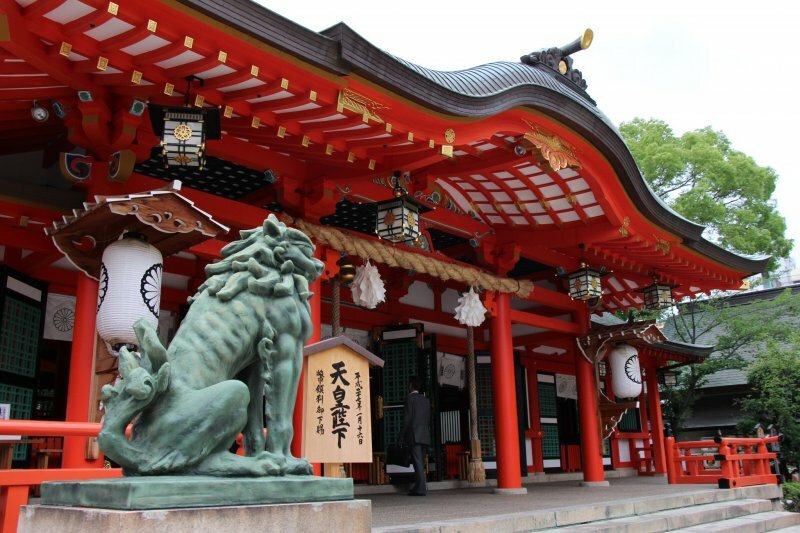 Founded in AD 201, this shrine is a real peaceful oasis nearby the bustle of Sannomiya station. 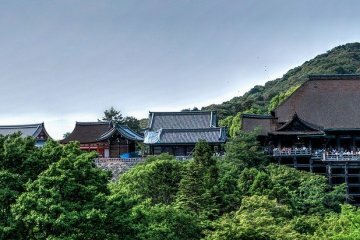 It is dedicated to the Goddess Wakahirume-no-Mikoto, and many couples come to this place to pray for a united relationship. The shrine has survived an eventful history, including war and the 1995 earthquake. Kitano is a small district well hidden beyond Sannomiya station. 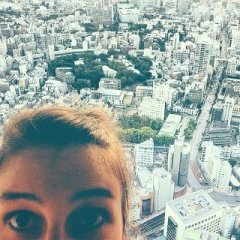 Towards the climbing hills surrounding central Kobe, Kitano is a part of the city that will make you feel like not being in Japan anymore. 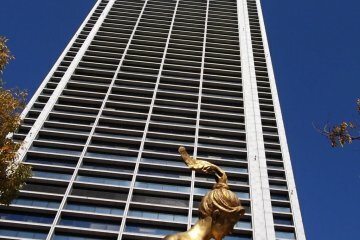 With its little winded streets and European-style houses and cafés, it can be a little bit strange for a Western tourist to explore. But a lovely Shinto shrine offers a good viewpoint on the city, and witnessing Asian tourists being so amused in front of European style homes can be interesting. 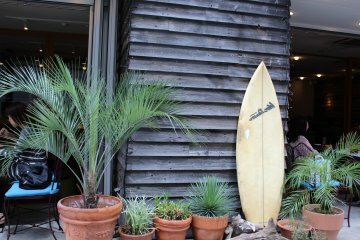 Anyway, it can be still good to take a trip here and walk along the charming streets of Kitano, in contrast to the liveliness of downtown Kobe. 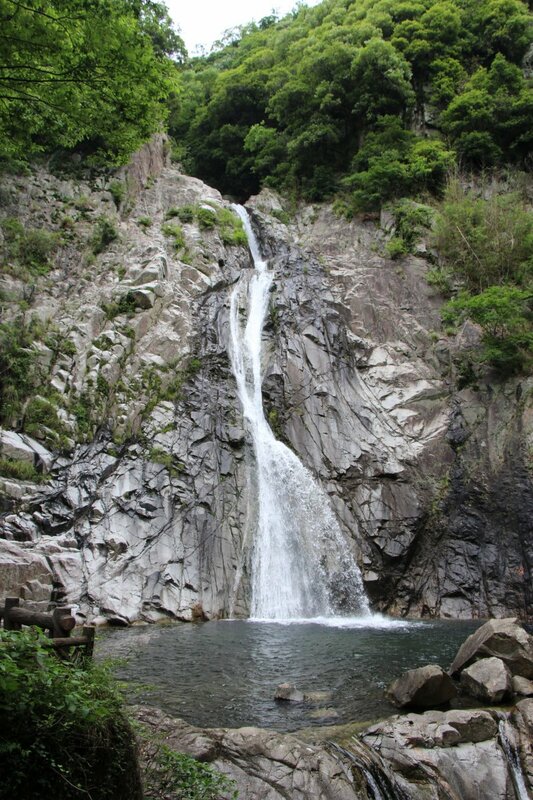 Nunobiki Falls are located in the hills beyond Shin-Kobe Station. At less than 300 m away, visitors can enjoy walking in the hills and the forest to see two natural falls. The hills surrounding Shin-Kobe are also a good basic point to hike the Kobe hills, and uncover some good viewpoints over the city. 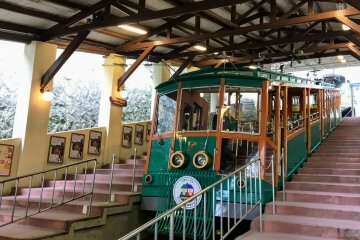 ​Near Shin-Kobe station, a ropeway can lead you to the top of Rokku mountain in minutes. 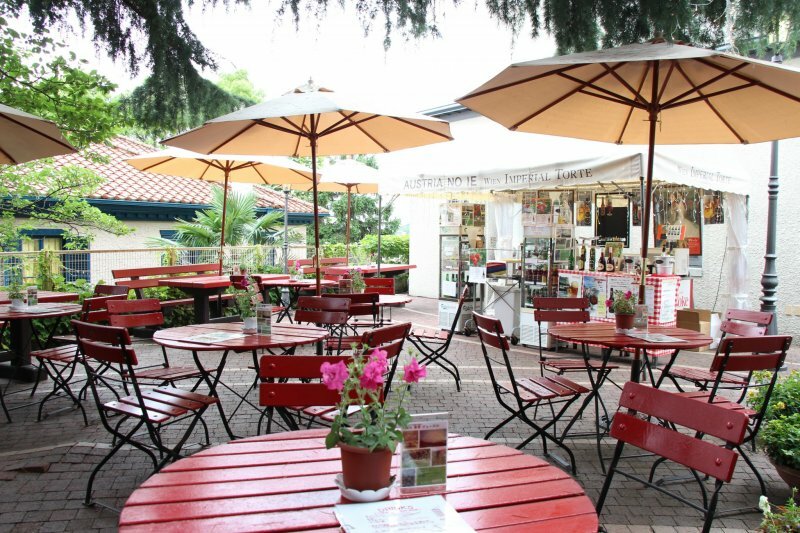 Nunobiki Habu-koen is a large park with several shops located at the top of the mountain. 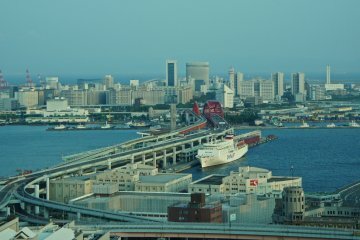 Great viewpoints are provided over all of Kobe, day to night. For the active, it is possible to trek back to Shin-Kobe along a descending scenic path. 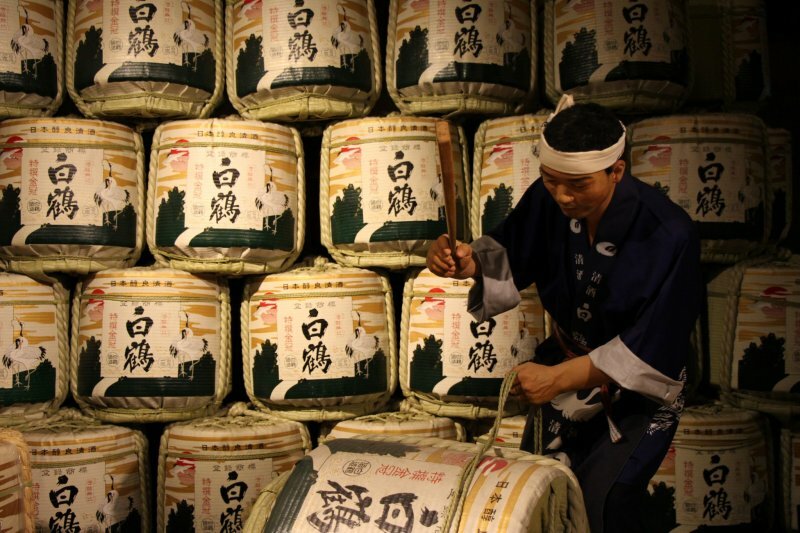 Nada district is well-known as a place where many sake breweries base their production. Hakutsuru brewery has a little but interesting museum that explains the process behind sake production. Hakutsuru sake can be tasted for free, and you can compare different kinds of sake to learn their differences. You can buy bottles of this sacred drink and other sake-related merchandise at their official shop too. Hi Fanny, in what island and what prefecture is Kobe located? I know I can just "google" this information but I want to share the answer with your readers as well. I'm extremely fascinated with this place because I read about it a lot from friends and I see a lot of their beautiful and exciting photos when they post them on social media. A lot of people are not aware though that Kobe is famous for wagyu beef. 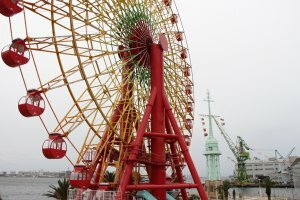 I would love to visit Kobe someday. Cheers!